The calendar for the Freeride World Tour has been announced, and the legendary big-mountain competition will kick off in Japan’s Hakuba Valley. 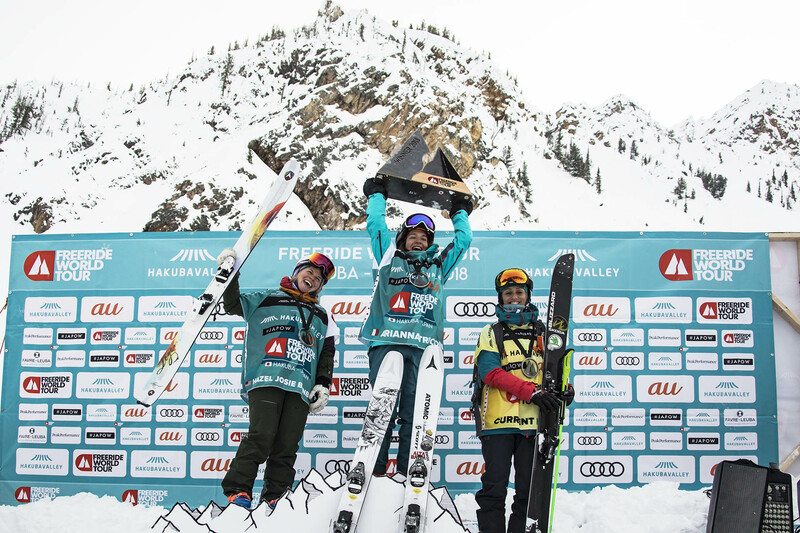 From the 19th of January 2019 till the 26th, over 50 of the world’s best freeride skiers & snowboarders will be competing for the title of Freeride World Tour Champion. The venue is set to be Happo-One, where the event has been held for the last two seasons. In 2017 the top spot was taken out by veteran snowboarder Travis Rice. Check out his epic winning run below. With such great terrain and village atmosphere, it’s easy to see why Hakuba is the choice of so many top riders as well as families and intermediate riders. Contact us today and visit Hakuba this season.